If you've ever hosted Thanksgiving or a holiday event, you'll know that a lot goes into planning the perfect dinner party. Guests arrive to find the table set and the aroma of dishes ready to be served, but only the host knows all the effort that went into making it possible—hours of cooking, tidying, and preparation. So next time you're invited to a holiday event or a friend's dinner party, know that a small gift can go a long way. 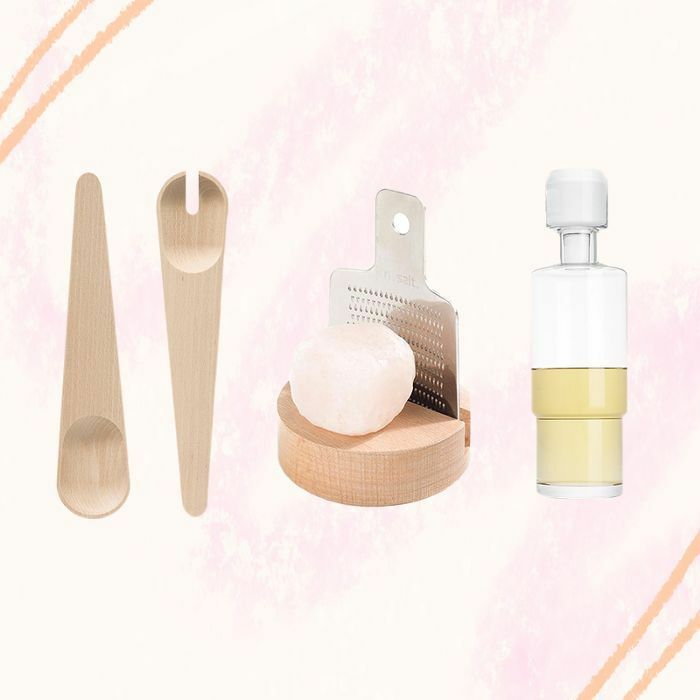 Whether it's a little luxe bottle of olive oil or a gorgeous decanter for your whiskey-loving host, it's a chance to show your appreciation. 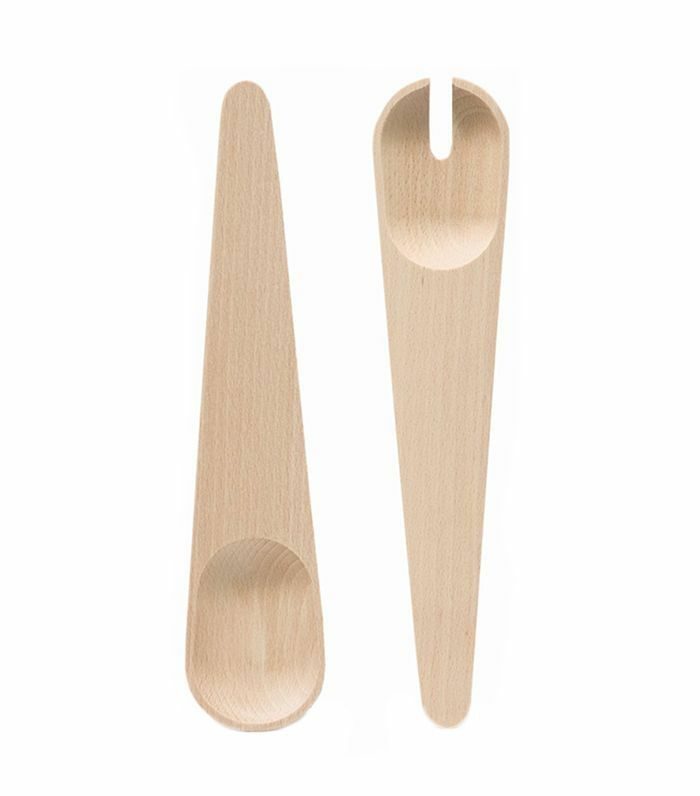 As the holiday season approaches, browse our picks of elevated barware, tabletop accessories, and everyday essentials that show gratitude in spades. Yes, your favorite bedding brand now does tabletop accessories. 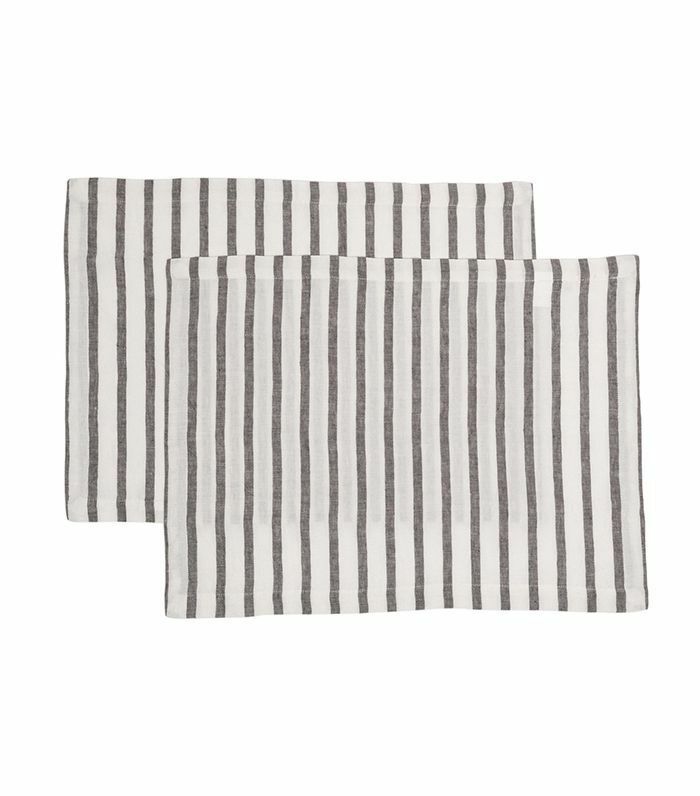 These linen placemats are as high-quality as the sheets. Every host will love these simple, understated servers, no matter their décor style. 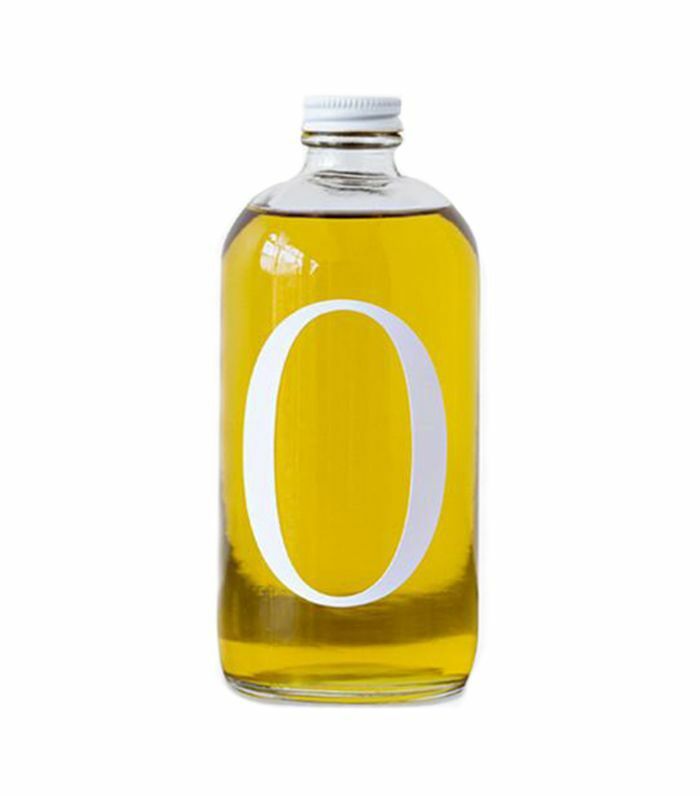 This luxe olive oil is sourced from a 100-year-old mill in the south of Spain. 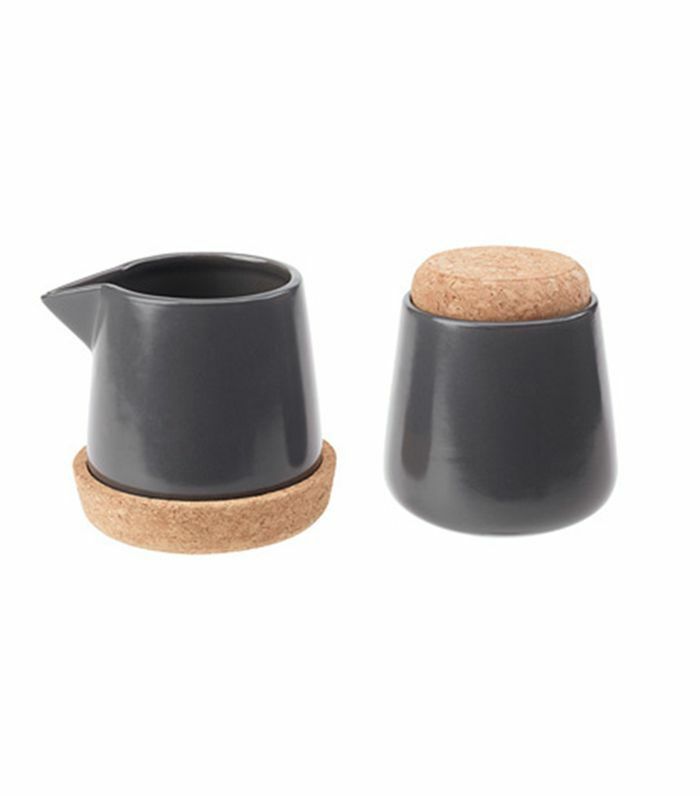 You'd never guess this cool Scandinavian milk-and-creamer set is from IKEA. 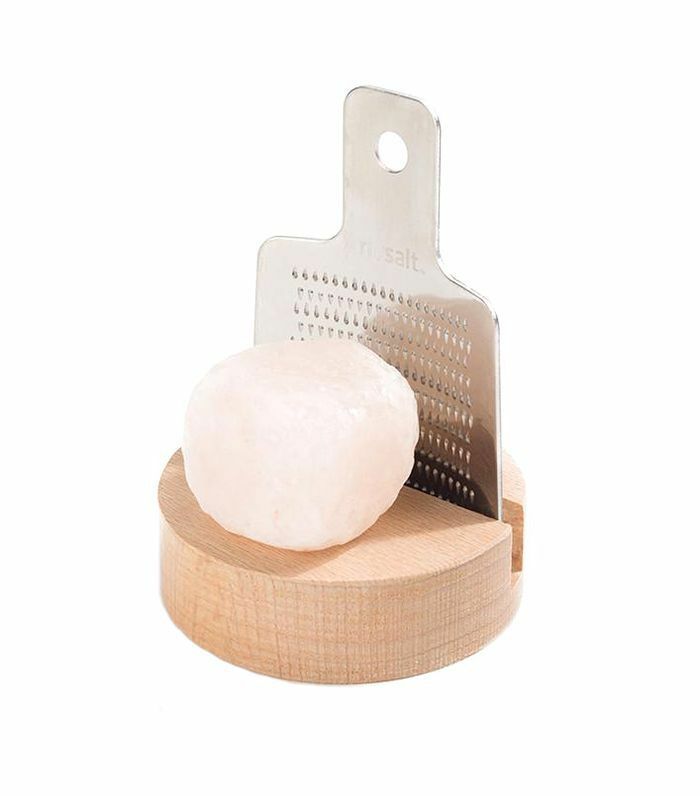 This tiny salt grinder is the perfect hostess gift when you're unsure what to bring. 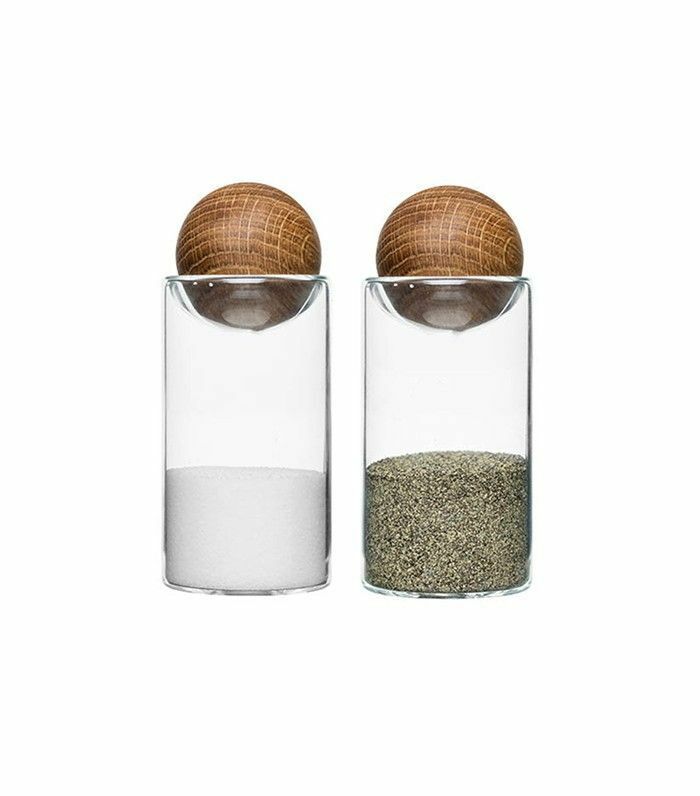 Minimal and sculptural, you'll want to put this salt-and-pepper set on display. 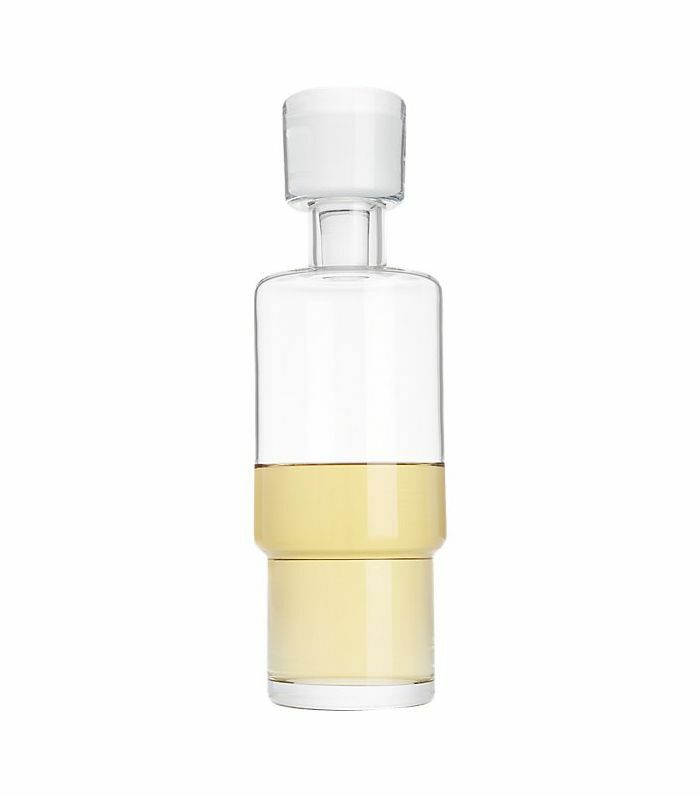 Ideal for whiskey lovers, this sophisticated high-top decanter makes for a great gift. 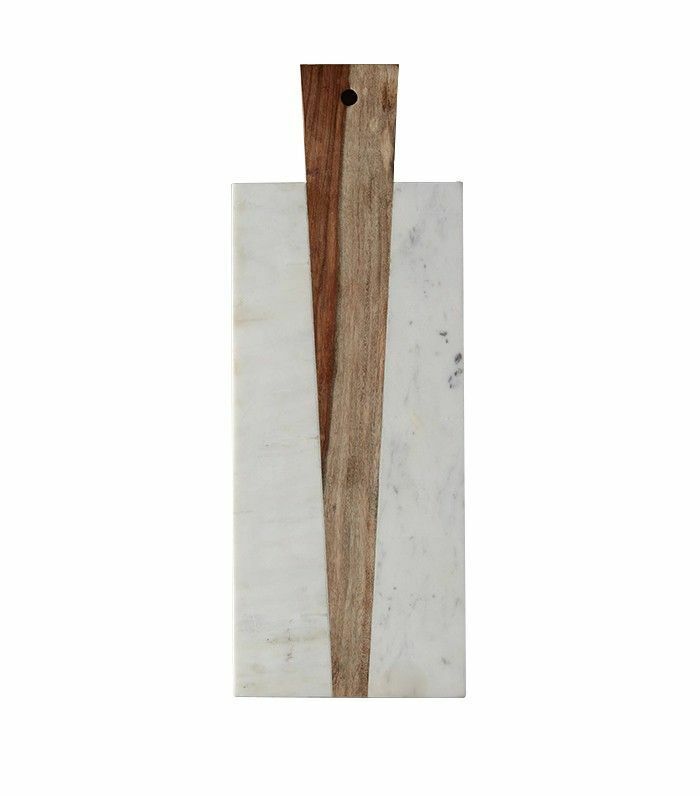 This gorgeous serving platter will be used time and again. Don't know the host that well? 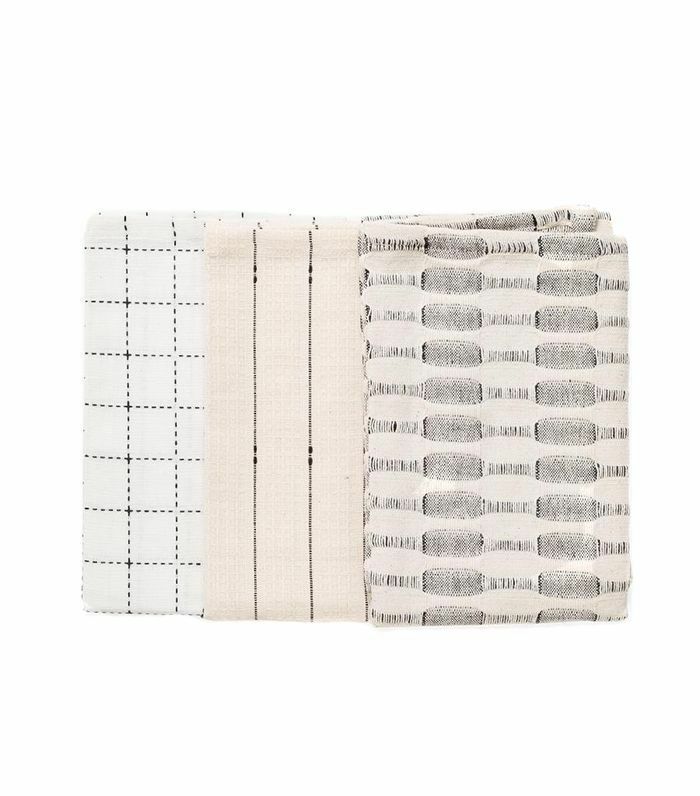 You can't go wrong with this neutral set of dish towels. 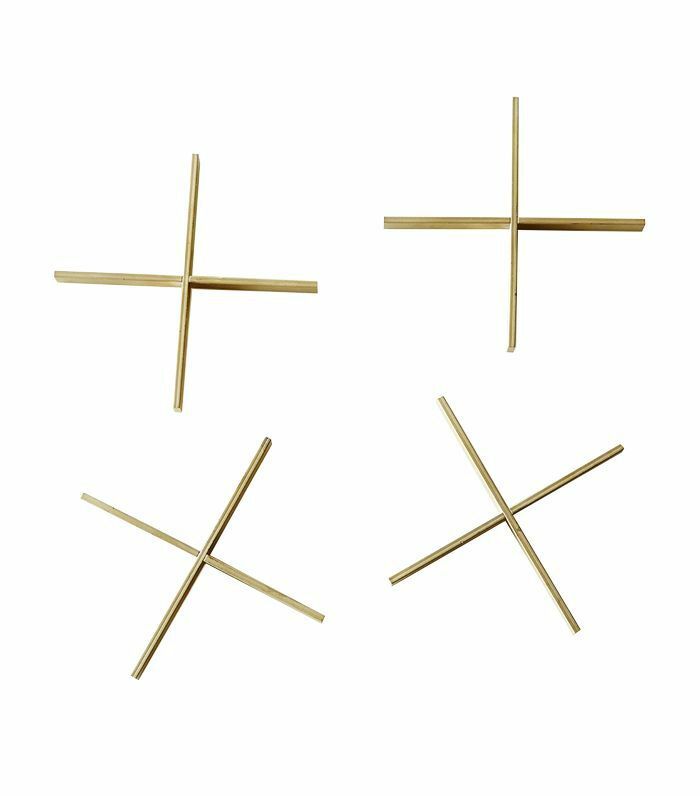 Any glassware will look a little more special atop these brass coasters. 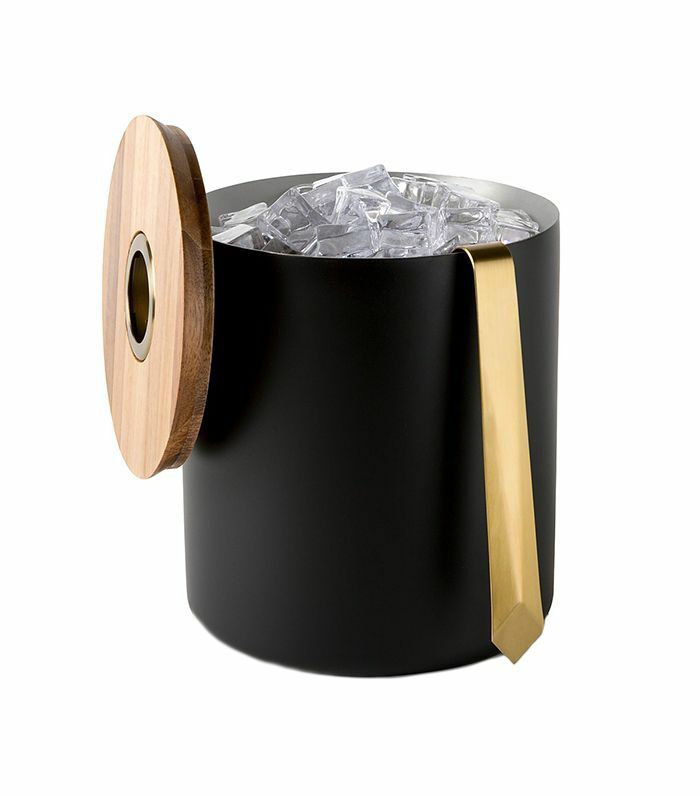 Treat someone you know to this cool double-insulated ice bucket. 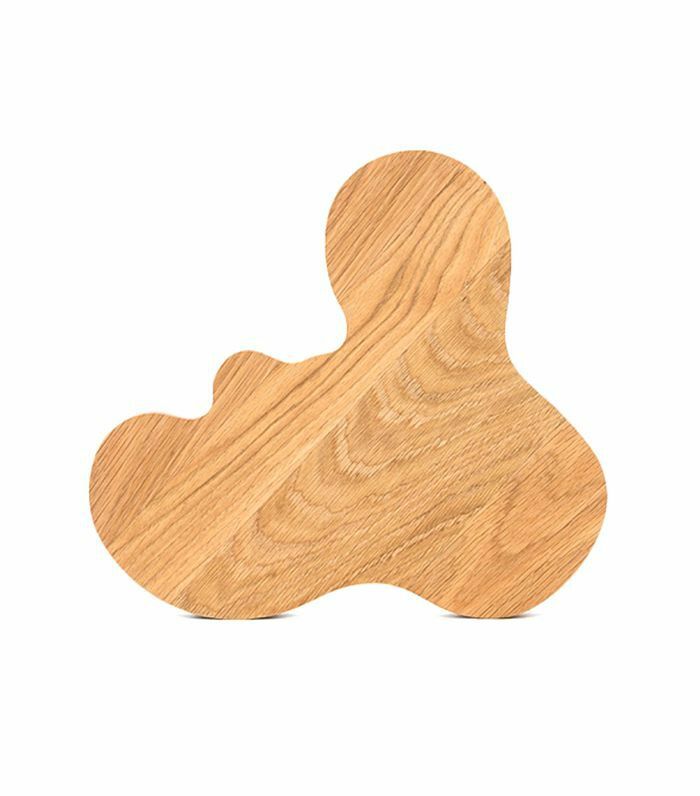 This cheese board is one of Anthropologie's top-rated products, so you know it's a crowd-pleaser.